like – Tao Tao, Icebear and Apollo. Plus there are no hidden fees! 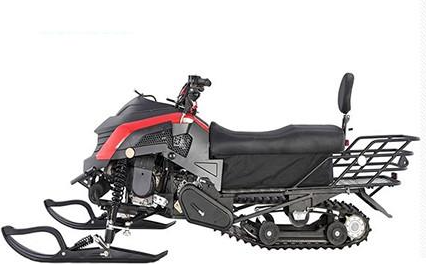 Love outdoor powersport fun, but want keep the cost down? 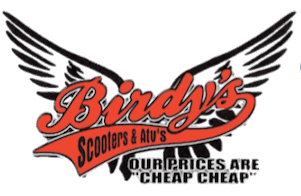 Birdy’s Scooters & ATVs is the place for you! 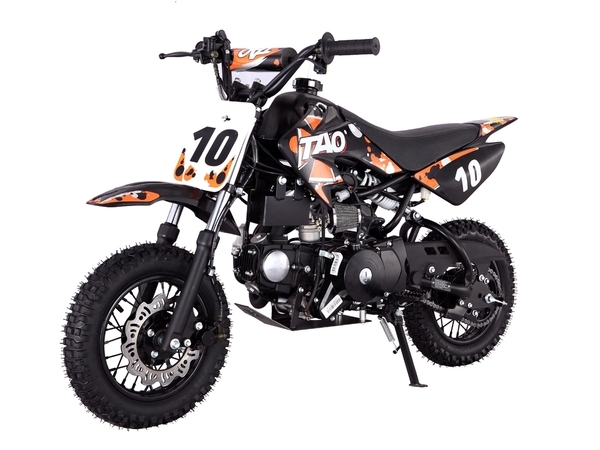 Conveniently headquartered in the heart of the Midwest, with five warehouses across the U.S., we ship our off-road vehicles anywhere and have some of the lowest prices around on in-demand brands like – Tao Tao, Icebear and Apollo. 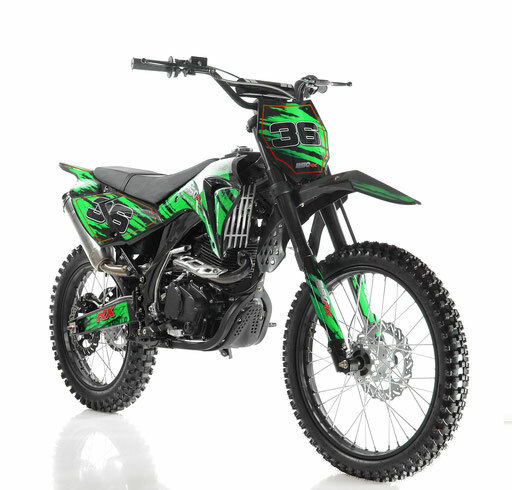 As a top national retailer of ATVs, dirt bikes, scooters, mopeds, go karts, two wheel self-balancing Segway smart scooters and MORE, we are the go-to destination for all riders. Our huge selection is just what you’re looking for – plus there are no hidden fees with Birdy’s. 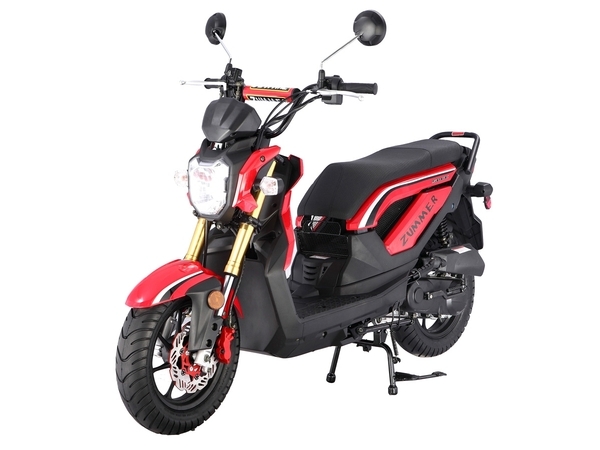 We’re an upfront retailer who just loves to sell scooters, ATVs and MORE! Our Central Indiana location at the crossroads of America offers convenience for those throughout the Midwest. 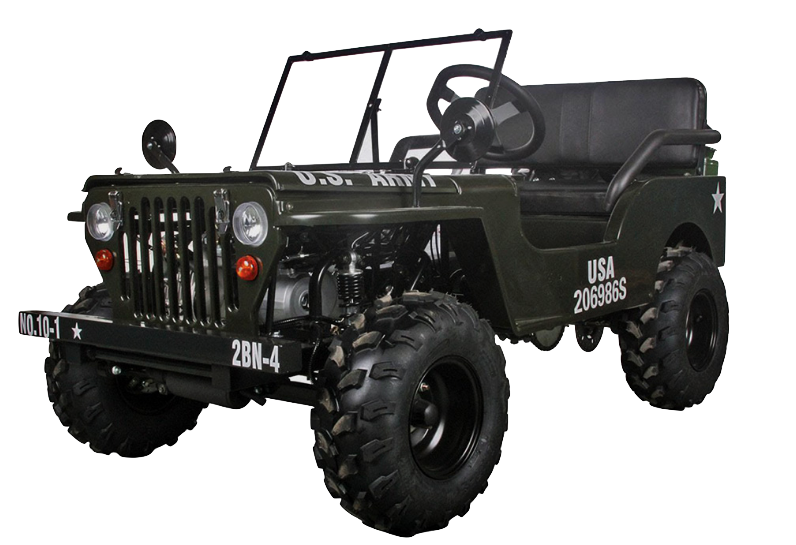 Additionally, we can ship nationwide straight to your doorstep or business location from one of our five warehouses across the U.S. Through our partnerships with some of the biggest names in logistics, we ensure safe and quick arrival of your unit. 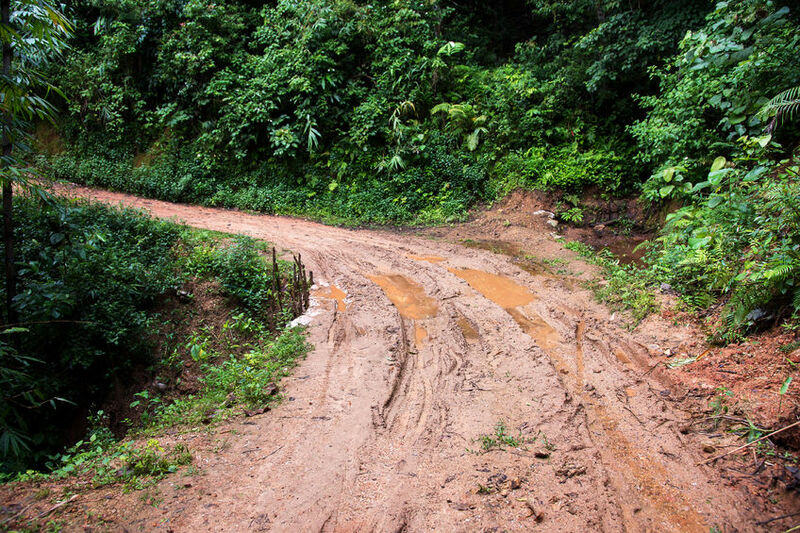 Riding on the track, trails or dunes offers unmatched fun for all ages and experiences. 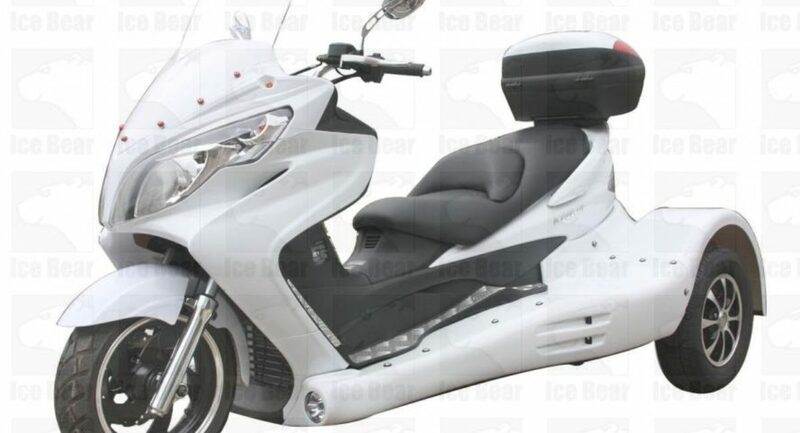 But don’t let the four-wheels give you a false sense of security. 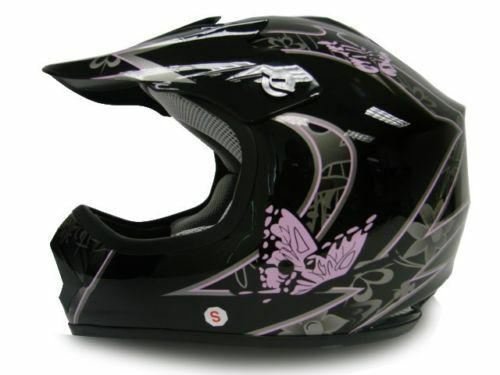 Falling off happens, crashes eventually occur and even at slow speeds, it still hurts! 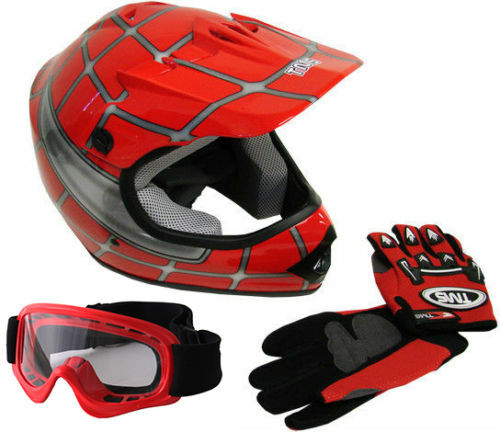 Much like strapping a seat belt on when driving a car, always wear the appropriate riding gear including a helmet, goggles, gloves and boots. 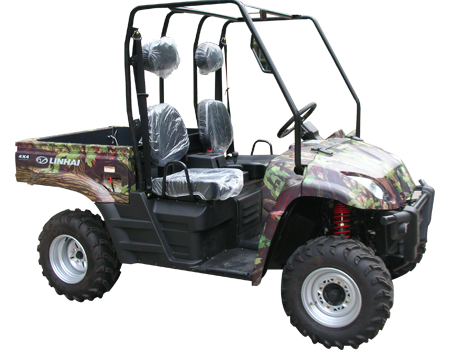 Birdy’s Scooters & ATVs is all about the love of outdoor recreation and powersports. We grew up riding 4 wheelers and dirt bikes and off-roading it all over Indiana. Additionally, as born and raised Hoosiers, we know the value of a dollar, and what it means to work hard. 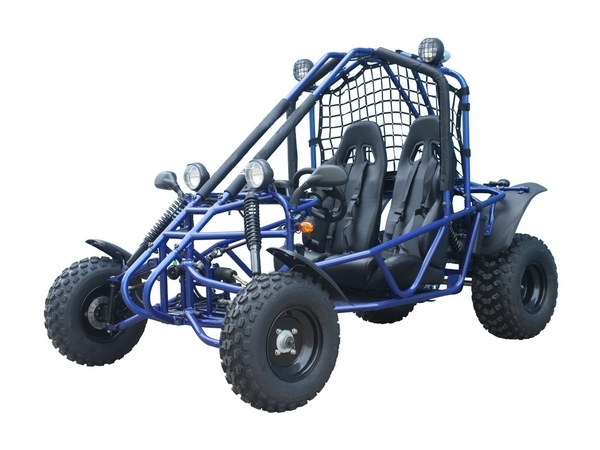 Creating family memories and having fun with ATVs, dirt bikes, scooters, mopeds and Segways shouldn’t cost an arm and a leg. 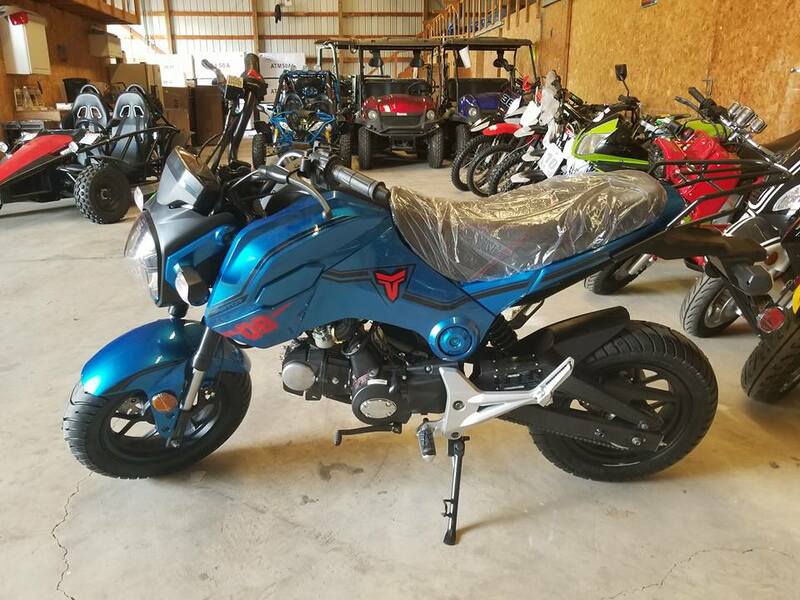 We utilize our 15+ years of experience in powersports sales and service to offer you some of the best deals and lowest prices around on quality in-demand brands. Latest news & press releases. We believe in always putting our customer first. 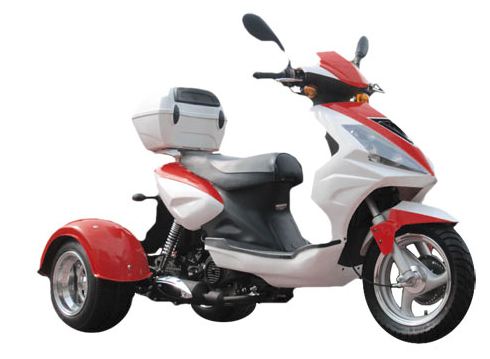 That begins with listening and doing our best to help you find the right ATV, dirt bike, scooter or Segway, within budget. Read below what our clients have to say and learn more about what makes us the premier powersports provider. Contacted Birdys and got an almost instant response on a Sunday. 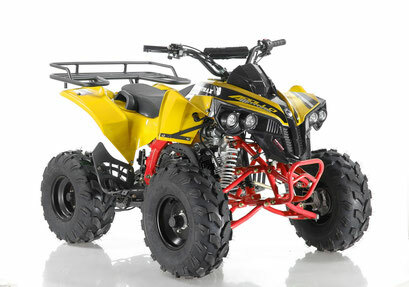 Purchased two ATA125-F1 ATVs from them and picked up in Norcross, GA. Just completed assembly, and everything was great. The kids could not have been any happier. I will be honest I do not know much when it comes to ATV’s, but I can tell you who DOES- Birdy,s! I was completely clueless when I went by their shop when considering buying one for my kids. They were more than helpful.